To us a great day out on any holiday near or far is a trip to the local market. Of course some people will enjoy them more than others, they can be hot, smelly and very very bothersome! No matter who you are though, the sights, noise and smells are always an assault on the senses and are something you always remember. Here is our pick of 7 in no particular order, which we splashed across all our social media. Please like, follow and comment about your favourites! This weekend market is HUGE! Over 15 Hectares, 9,000 – 15,000 stalls and over 200,000 visitors a day. 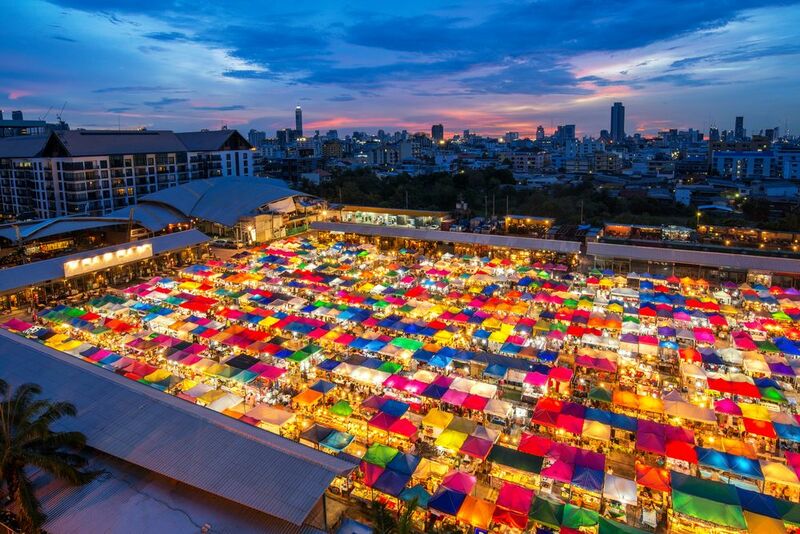 Here you will be haggling for Thai handicrafts and antiques, T-Shirts, electronics, cosmetics, food and even pets! This one is best when it gets dark. 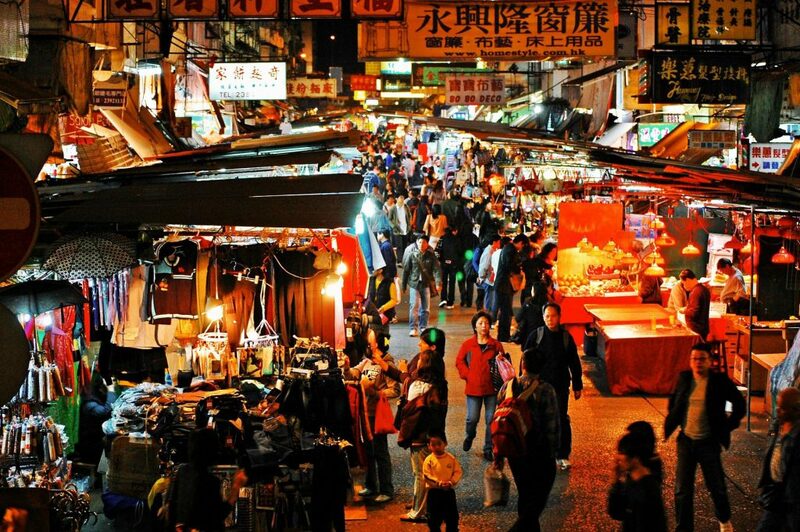 The thin backstreets, stalls and smells of Kowloon all add to the atmosphere. For me the food is its greatest draw with some of the best street food we’ve tasted it is simply not to be missed. 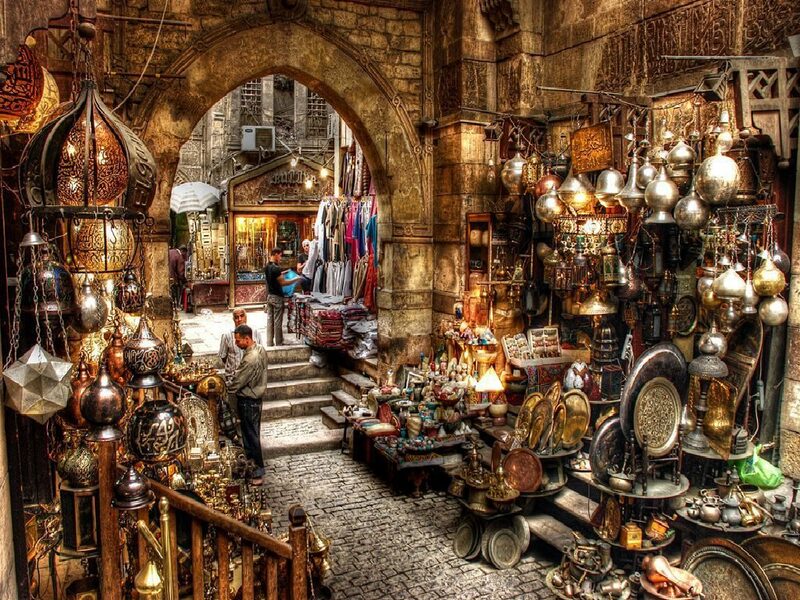 Dating all the way back to 1382, this souk is Egypt’s largest and is a collection of over 900 shops. 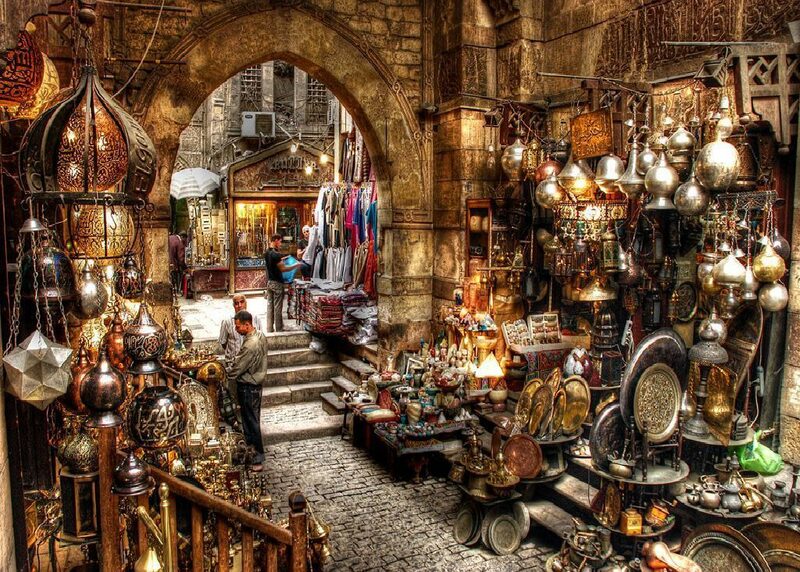 The bargains range from perfumes, silver, jewellery, wonderful ornate tents and even belly dancing outfits! Now this one is an experience. Need a curse or a cure, some good luck, a boost to your love life? 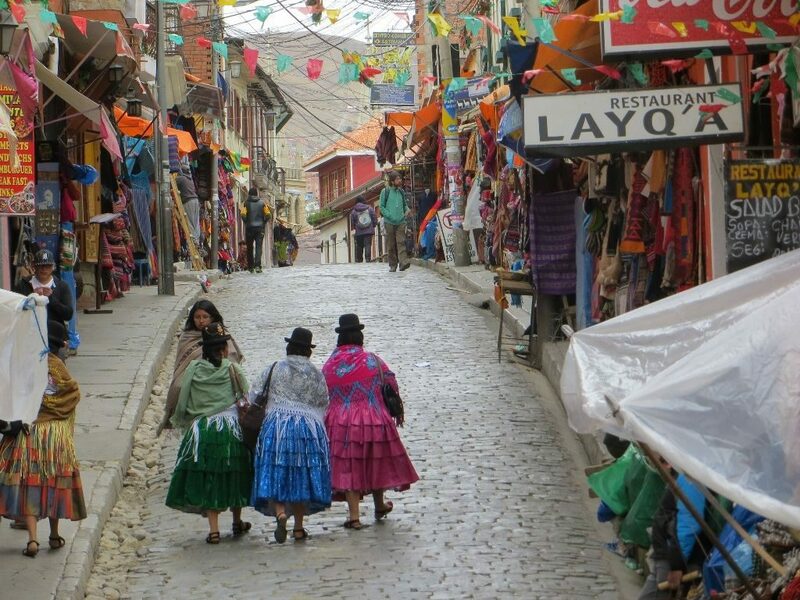 El Mercado de Las Brujas de La Paz will have something for you. The ingredients don’t need a mention here, but the Witch doctors are on hand to brew you something special. The USA’s oldest and one of its largest, attracting some 40,000 people per day! Here you will find everything from comic books, clothing, antiques, books, and watch out as they love throwing fish around upstairs! 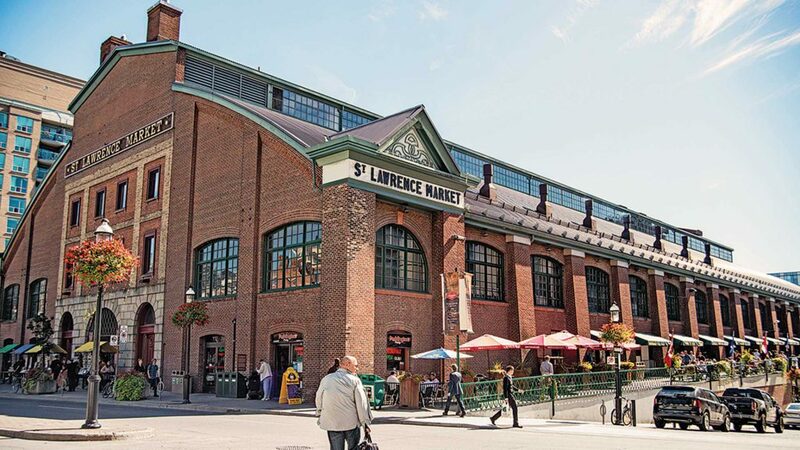 National Geographic’s world’s best food market, spread over two buildings this market hosts a great selection of Antiques, Farmers Produce, Art and is a marvel to just get lost in. 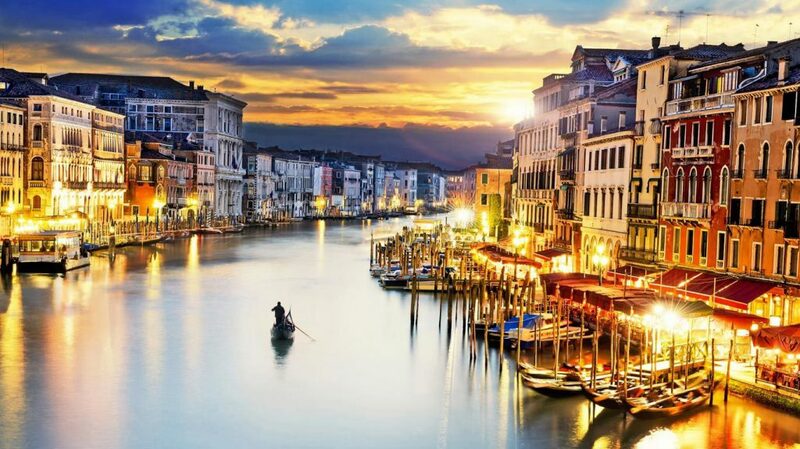 Think Italy, think food… This fresh produce market set against the romance and beauty of this wonderful city is a must for all visitors. 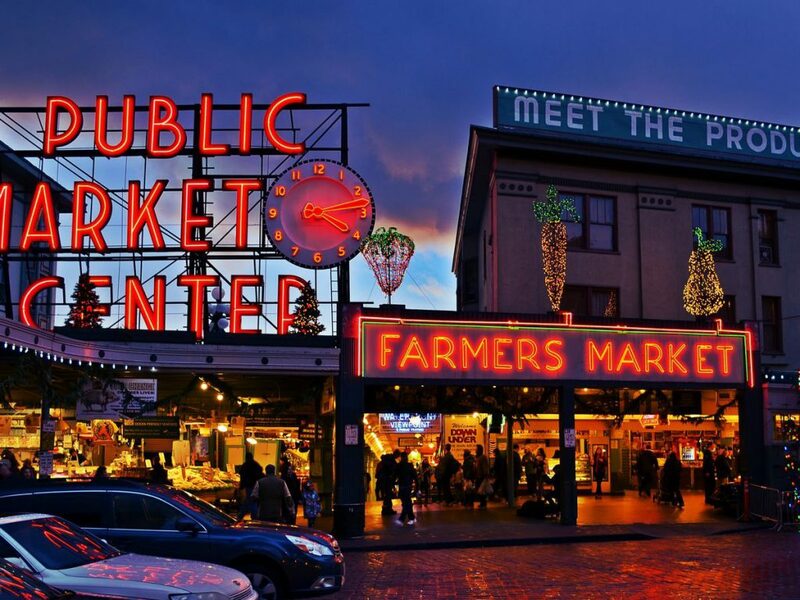 Stroll past the fresh fruits, breads, and fish to get an insight into local life.